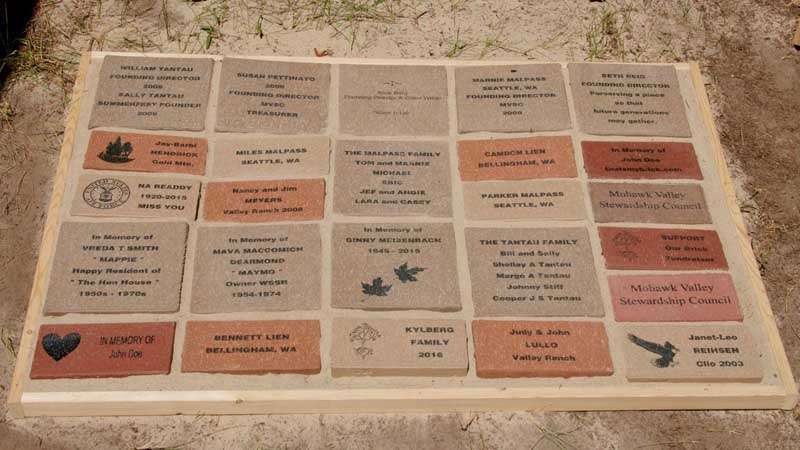 One of many ways to support the restoration of White Sulphur Springs Ranch is to purchase a personalized brick to be installed on site. The Mohawk Valley Stewardship Council, stewards of the historic ranch site, offer this unique gift opportunity for the holiday season. 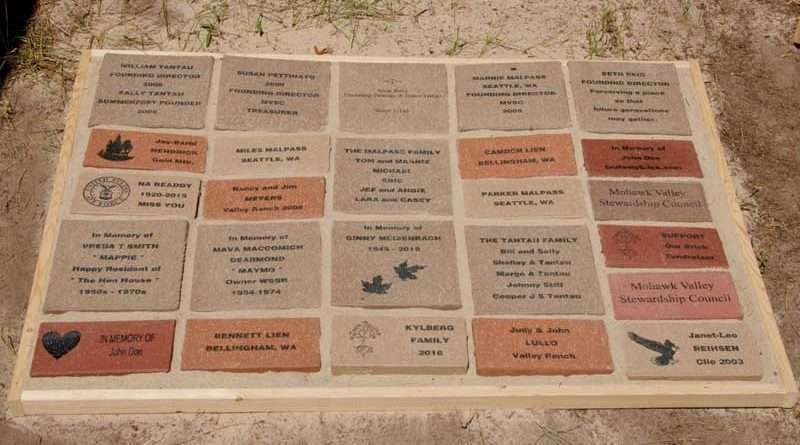 A personal message, a family memorial, a name or any other appropriate text can be engraved on a brick to be installed on the site. The MVSC is a nonprofit organization qualifying the donation as a tax deduction. The gift of a sentiment in stone is forever and the permanent placement will be in the area of the new swimming pool. Generations of visitors to the historic site will be able to read the messages inscribed. Information on how to order is on the website, WhiteSulphurSpringsRanch.com. From the home page select the “Buy the Brick” option and follow the instructions. For help in ordering, call Janet Reihsen at 836-2495. The donor will receive a tax receipt and a card to send to the recipient notifying them of your gift. Purchase more than one brick and receive a 15 percent discount on the entire order.